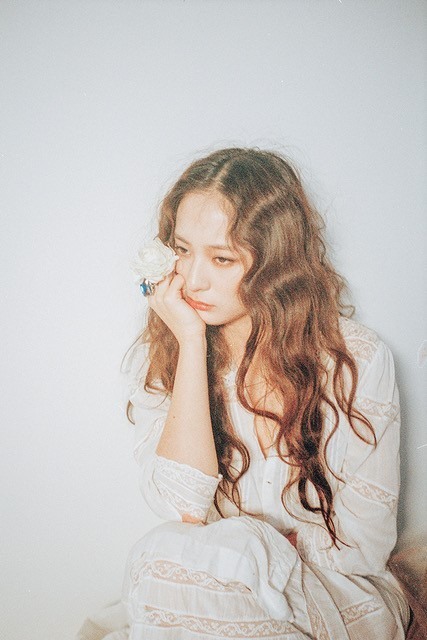 Krystal of girl group f(x) and Kim June One of electro-rock band Glen Check are holding an art exhibition of their collaborative work “I Don’t Wanna Love You” in Cheongdam-dong, Seoul. 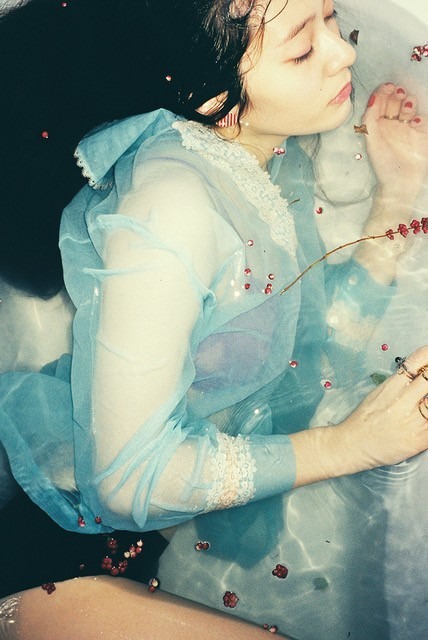 It consists of a song, a music video, a photo book and an exhibition, rather than mere vocals on a track. 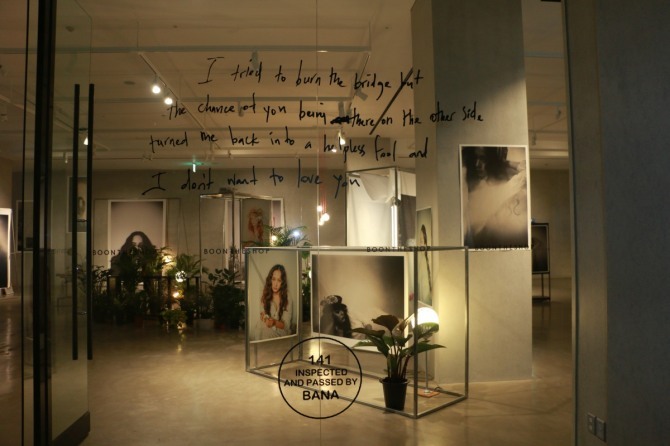 The two artists released the music video for the track “I Don’t Wanna Love You” on Feb. 15 and exhibited accompanying concept photos in a cafe in Hongdae -- the area near Hongik university -- from Feb. 18 to 26. The art exhibition is being held at a fashion store in Cheongdam-dong until Sunday. 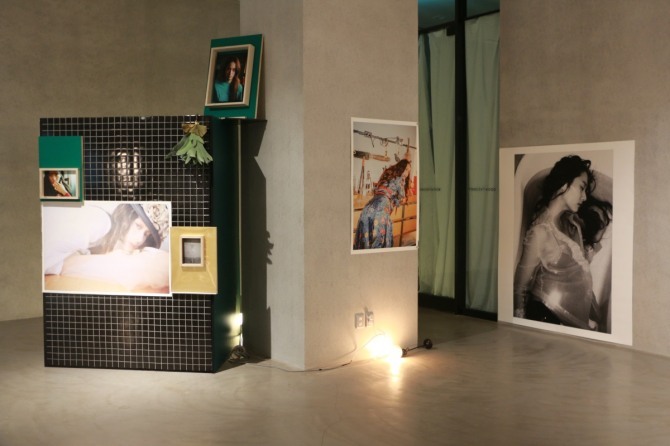 It shows photos of Krystal arrayed with lights and pots of plants. The music video is projected on the walls.